Water is a serious issue for the cities of the world. Even in a wealthy nation such as the United States, people die from toxic water in Flint, Michigan, confront megadroughts in Los Angeles, face salinated aquifers in Miami and worry in Omaha about oil pipeline spills in the Ogallala aquifer. The American Society of Civil Engineers (ASCE) in its annual U.S. infrastructure report card gives U.S. drinking water a grade of D. Water is the greatest challenge in resiliency planning. Southern California heavily depends on water from the Colorado River. Recent droughts have caused water levels at the Lake Mead, our nation's largest reservoir, to drop over 100 feet. Shockingly, the lake is at only 38 percent of capacity. It is only 4 feet above the legal emergency level of 1,075 feet. With droughts come more frequent and intense wildfires. For the past five years, California has experienced wildfires 12 months per year. 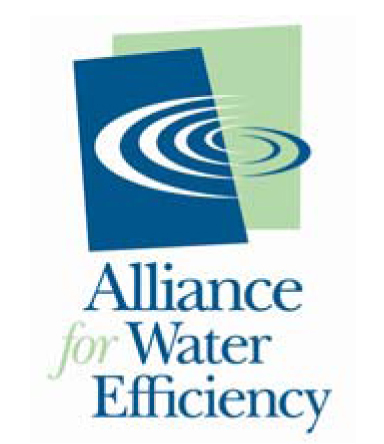 California has learned a lot over the past thirty years on how to use water efficiently and responsibility.